Which of these midsize sedans has more of what drivers in greater Denver are looking for? 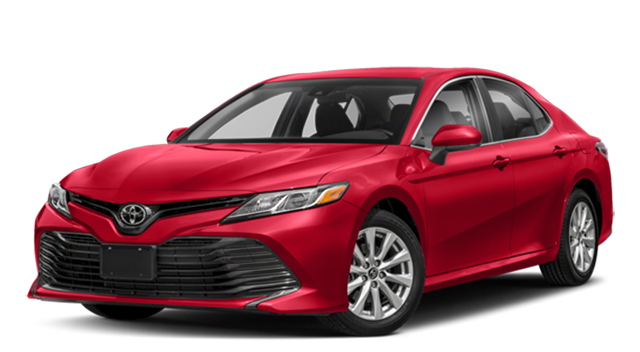 Find out how the Accord compares to the Camry when it comes to price, features, size, and safety. 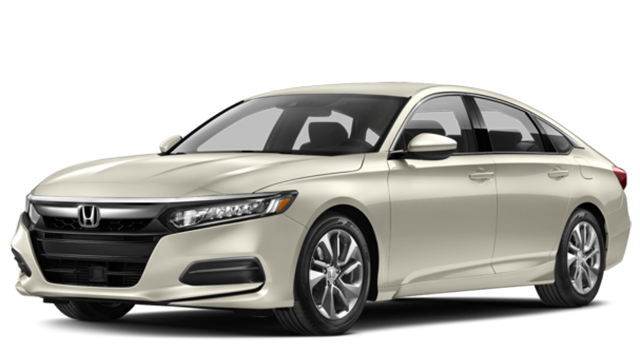 Step into the interior of the new Honda Accord today near Denver at Fisher Honda, your certified Honda dealership at 6025 Arapahoe Road in Boulder, CO. The Honda Accord also beats the Subaru Legacy in a variety of different areas.